When you draw an object in object you might want to manipulate it to suite the idea object you have. 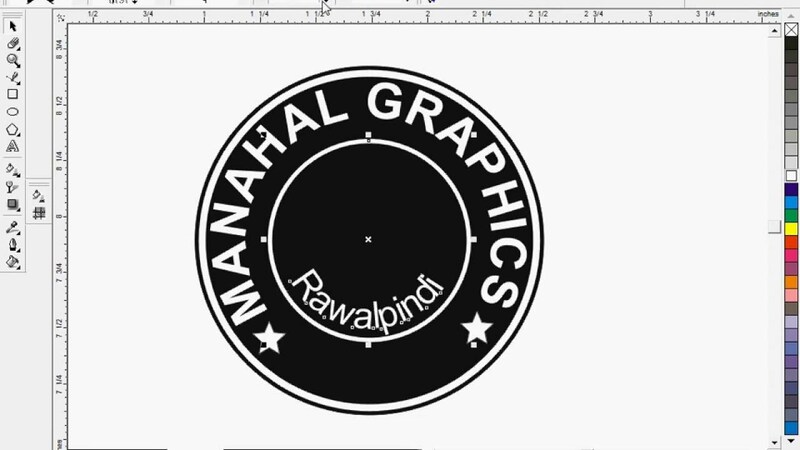 For example you want make a logo which has circles as made up objects. Draw the first circle ,then hold your shift key and and draw and duplicate. You hold your shift so you could get all round equal circle.Give the bigger circle a color and give the small a color too. Marque select both circles and group them together. You can group two objects together by pressing control G or just find group object at the top of your work area. To make your circles more beautiful remove the outline. To remove an outline ,select the object and right click on the color palette.